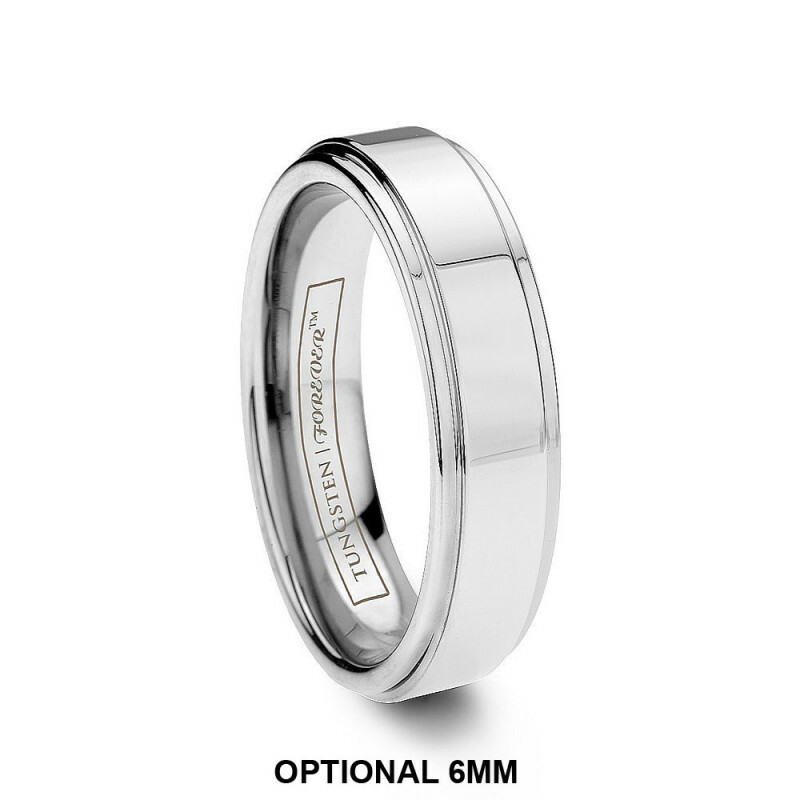 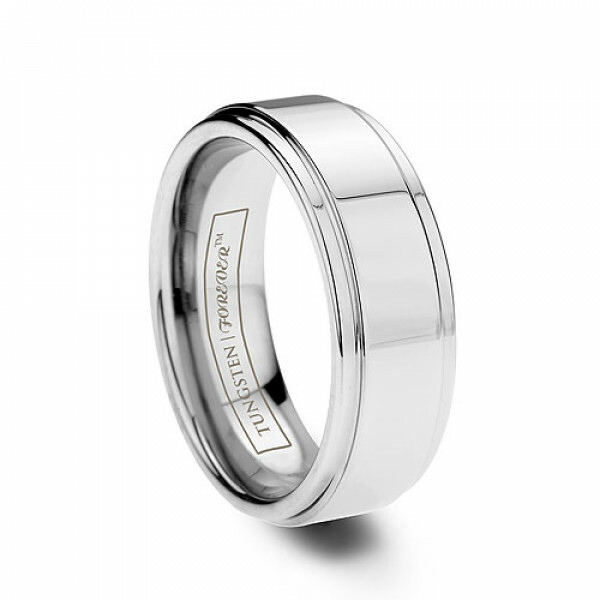 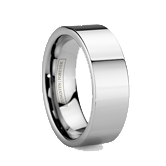 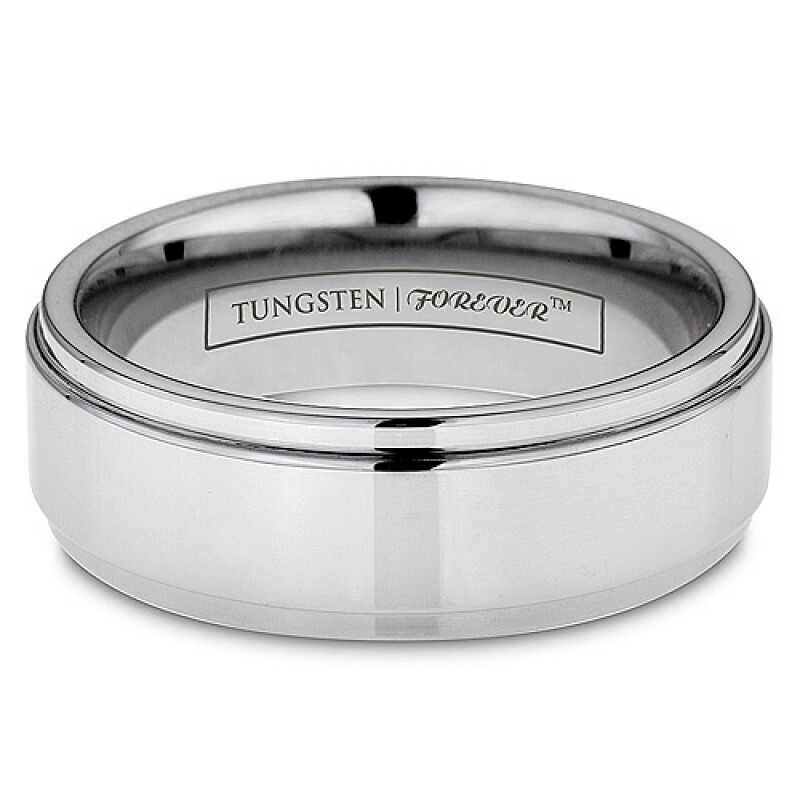 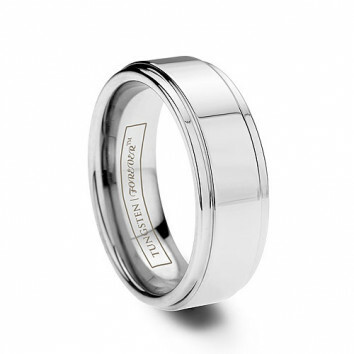 A new addition to our classic tungsten wedding bands, the Troy features a high polished permanent finish. 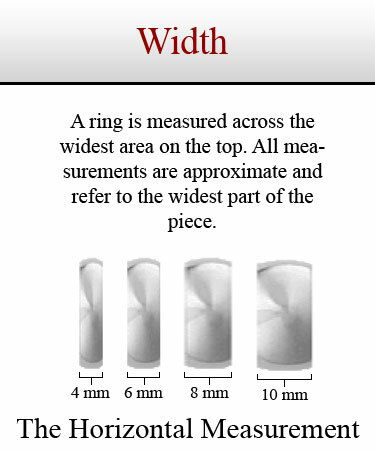 It also has a featured raised middle section to give it style and attitude. This ring is very classy! 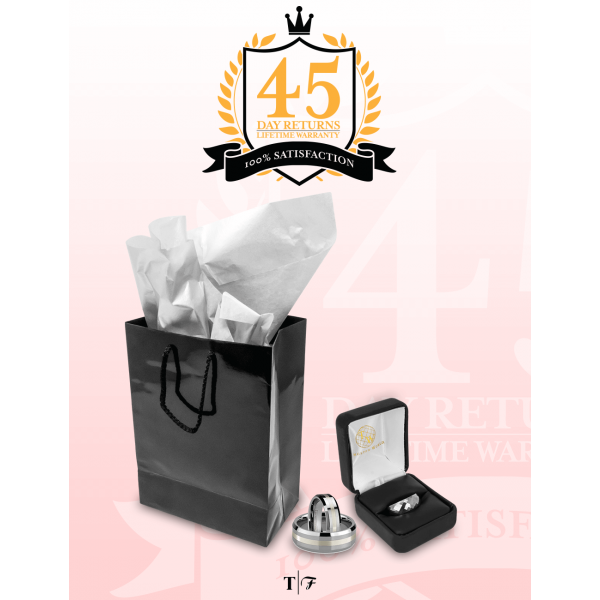 Review by Francine (Encino, California) - Wow! 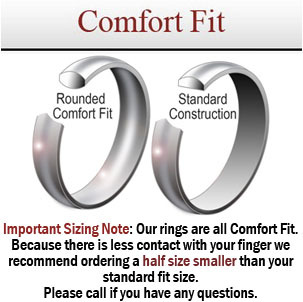 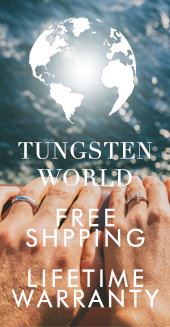 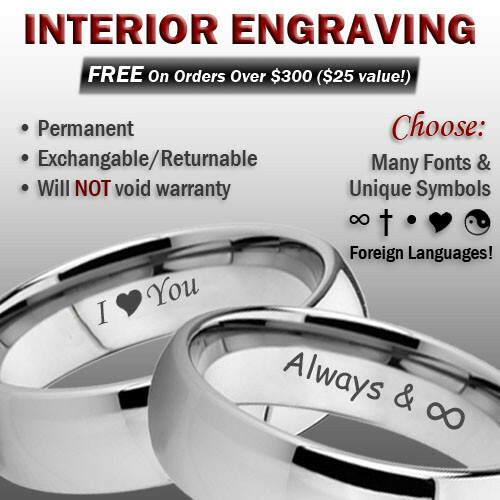 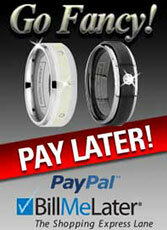 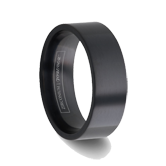 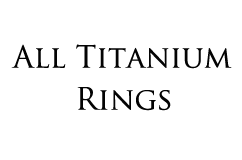 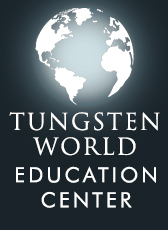 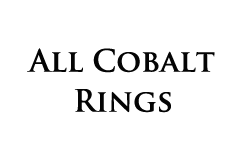 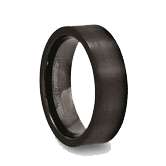 Review by Ryan (Vista, California) - Awesome Ring!